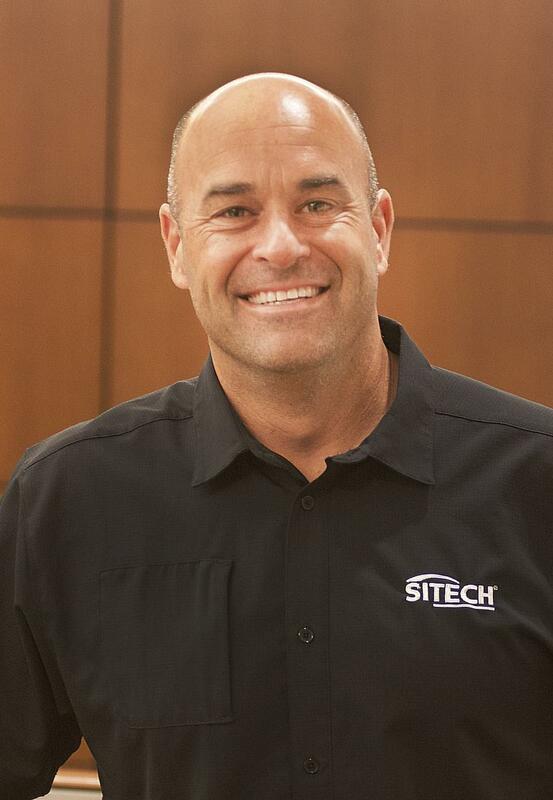 Greg Hasty has been named president of SITECH North and Central Florida LLC, the authorized dealer of Trimble construction technology located in Riverview, Fla. Hasty's appointment became effective Jan. 1. Hasty's industry experience includes five years with the Caterpillar mining and earthmoving technology group in Peoria, Ill., before he joined Ring Power Corporation's Riverview location in 2004 as an assistant sales manager in its governmental division. Hasty played a key role in establishing machine technology business under heavy equipment sales at the Cat dealer, which led to a position as machine control and guidance sales specialist. For more information, visit www.sitech-ncfl.com.